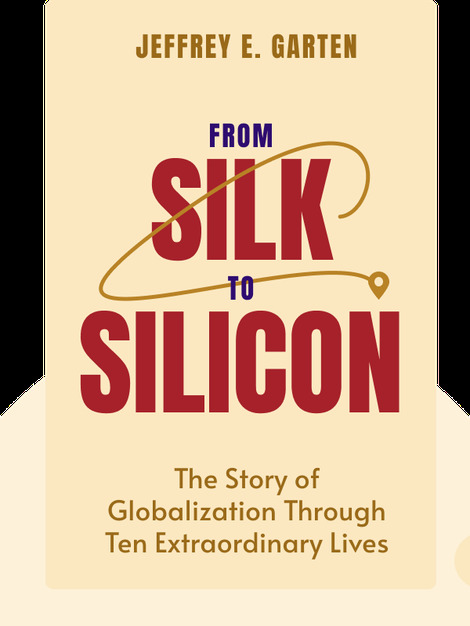 From Silk to Silicon (2016) tells the stories of several key figures who influenced the globalization of the world economy, from Andrew Grove to Genghis Khan. These blinks take you through centuries of history to meet the major players who shaped the development of human societies, employing everything from unbridled free trade to iron-fisted authoritarian rule. Jeffrey E. Garten teaches global economy at the Yale School of Management. He’s worked in senior positions in the Nixon, Ford, Clinton and Carter administrations. 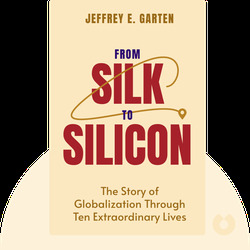 He’s also the author of The Big Ten: The Big Emerging Markets and How They Will Change Our Lives.